Super Robo Mouse came to Wii U earlier this year as an eShop download. Next year, it may end up on another console as well. Another gameplay video has come in for Super Robo Mouse. Find the latest footage in the video attached below. Super Robo Mouse was one of the first Wii U projects announced by RCMADIAX. Now the game is nearly ready for launch. For a look at the game, view the video below. 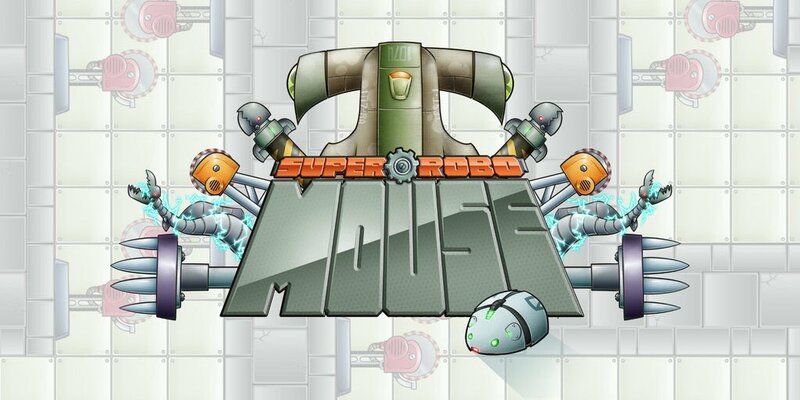 RCMADIAX has a launch trailer up for Super Robo Mouse, its next Wii U eShop game. Take a look at the video below. RCMADIAX has made over a dozen games for Wii U starting with BLOK DROP U back in 2014. But going forward, the indie developer will be looking to focus on quality over quantity. In an interview with Nintendo Life, RCMADIAX’s Michael Aschenbrener mentioned that he’d like to launch only a game or two each year. He hopes to start this with his next release, Super Robo Mouse. If successful, we won’t see RCMADIAX’s next game until around 2018 or 2019. 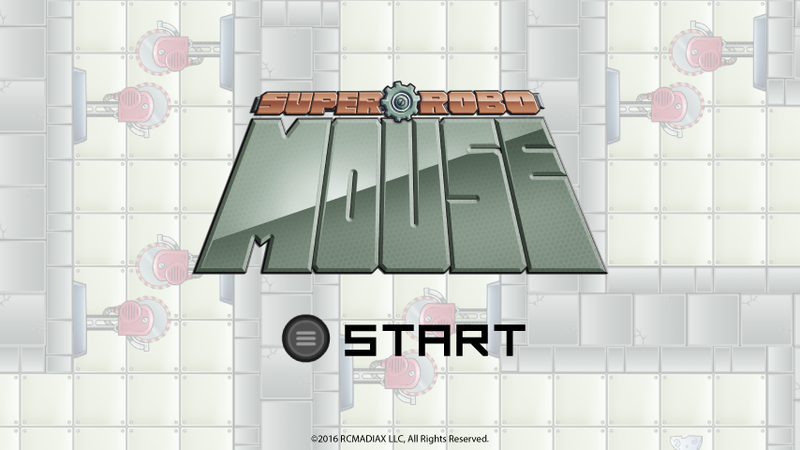 RCMADIAX has long been developing Super Robo Mouse, a new game for the Wii U eShop. If all goes as planned, the game will finally be available in April. 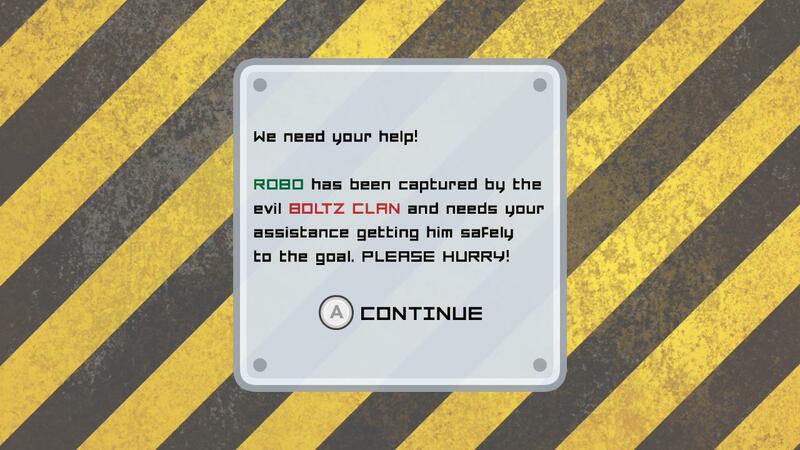 RCMADIAX said on Twitter today that Super Robo Mouse has been submitted to Nintendo in both North America and Europe. The indie developer anticipates an April 7 release date. RCMADIAX passed along a new set of screenshots from Super Robo Mouse today, all of which are in the gallery below. The images show a first look at the menu navigation (work in progress) – which will appear on the Wii U GamePad controller. Super Robo Mouse is currently targeted for a Q2 2016 release. RCMADIAX released a teaser trailer for the upcoming Wii U eShop game Super Robo Mouse. Check it out below. 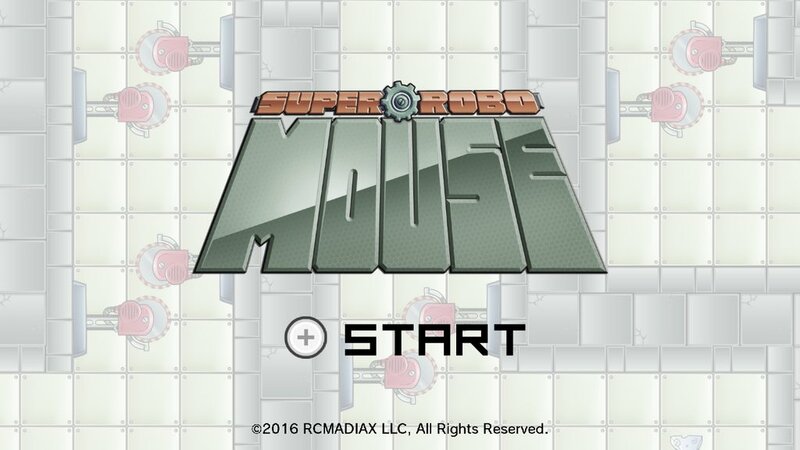 RCMADIAX has shared the latest details about Super Robo Mouse for the Wii U eShop. Super Robo Mouse has players taking on the role of “Robo”, a robot mouse trapped in a maze. 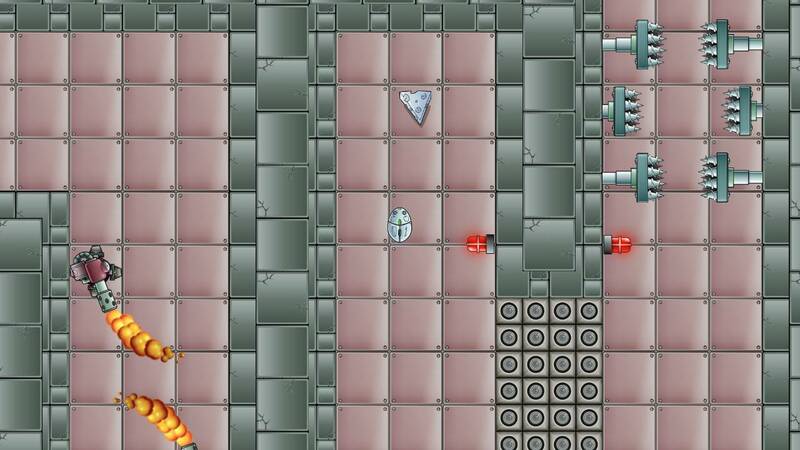 You’ll need to collect “Titanium Cheese” to unlock gates at the end in order to escape. The game has more than 20 stages and 3 boss battles. Available control schemes include the GamePad, Wii U Pro Controller, Wiimote and nunchuck combo, Wii Classic Controller, and Wii Classic Controller Pro. When playing on the GamePad, off-TV play is supported. 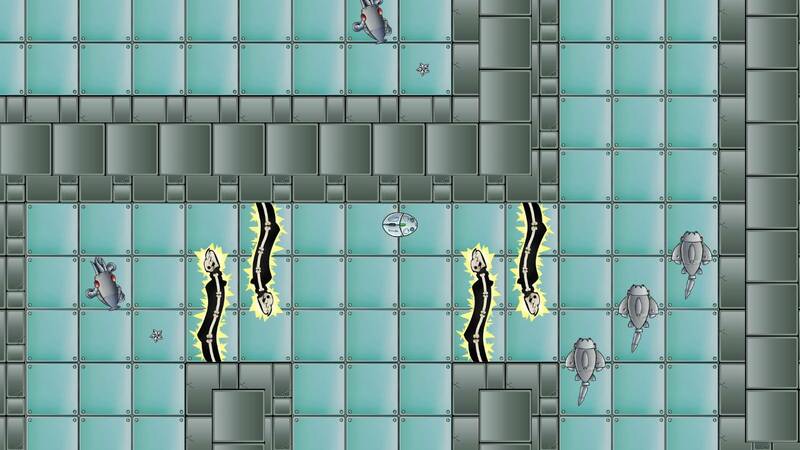 RCMADIAX hasn’t determined a final release date but Super Robo Mouse, but it will be out in Q4. The title will cost under $5. You can find a few screenshots from Super Robo Mouse above.